The Toy Factory – Building toys for kids! There’s no better feeling than giving something meaningful back to your community, working together to put real smiles on kids faces! 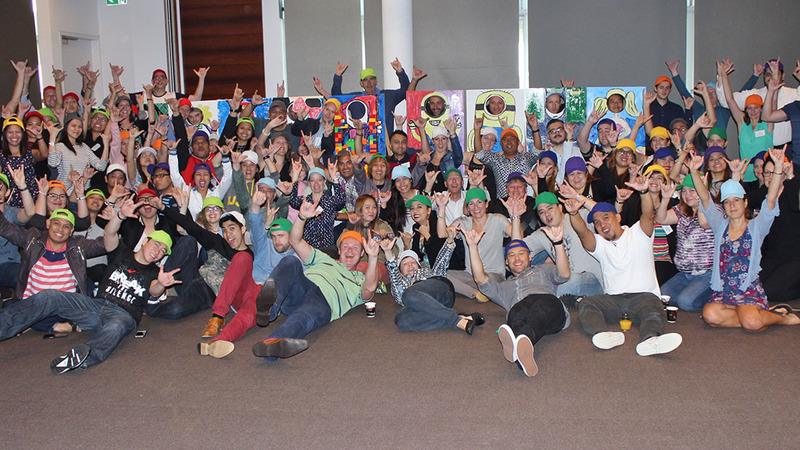 What our clients say about charity team building activities. A charity team building activity with a purpose! The Toy Factory team building activity is a fantastic philanthropic program that is designed to bring your team together, and complete a series of dynamic team challenges, in order to earn toys. Your group works together in small teams assembling and decorating quality toys to be given to children from one of our / your chosen charities. Teams progressively assemble the toys, expertly negotiating with other teams for missing pieces and trading up or down for tools and skills to be the first to fill their toy box. We supply all the tools, knowledge, team challenges and facilitation experience to ensure a seamlessly run, FUN and very interactive and collaborative team building activity. We can also design a program where your team develop their own toys and games, from fun to more educational, to be donated to children’s hospitals and schools. 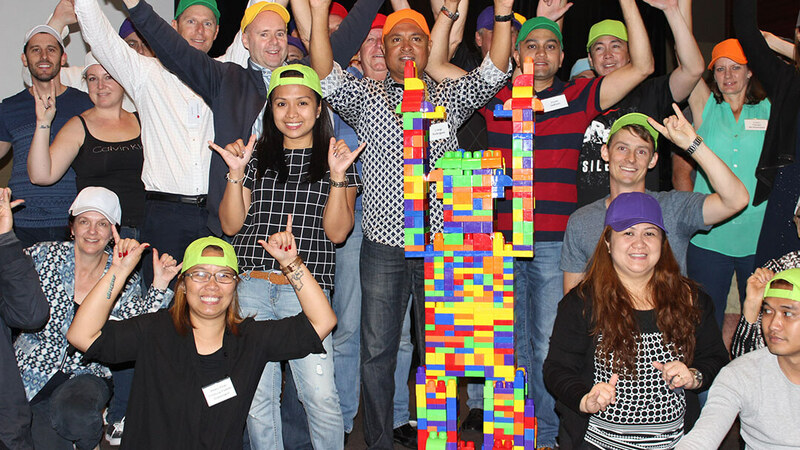 The Toy Factory provides a sense of huge achievement and takes fun team building to the next level. Call 1300 733 385 or enquire now for more information and find out how your next event can be the best ever! 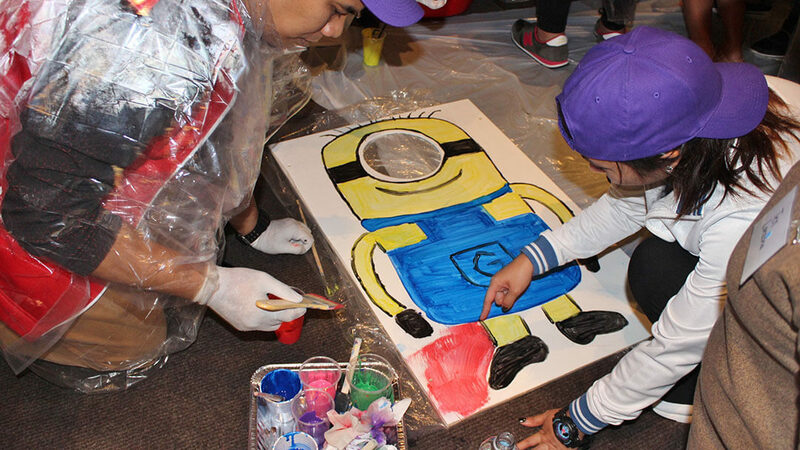 Toy Factories are very popular as conference team building activities Australia wide. A great activity if you are short on space, especially for a Sydney team building option!